Regardless if you're a Fifty Shades of Grey fan I'm sure you've seen the ads for the movie and/or heard of the books. Haven't actually read the book myself I did have a chance to see the premiere of the film thanks to Make Up Forever. In a nutshell, not an Oscar winner but the movie is a "girls fun night out flick". 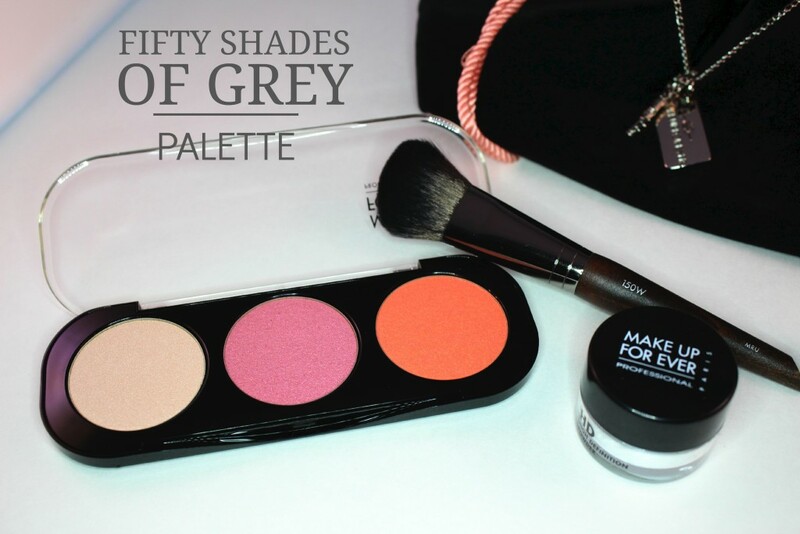 Head makeup artist for Fifty Shades of Grey, Victoria Down used Make Up Forever products in the film. 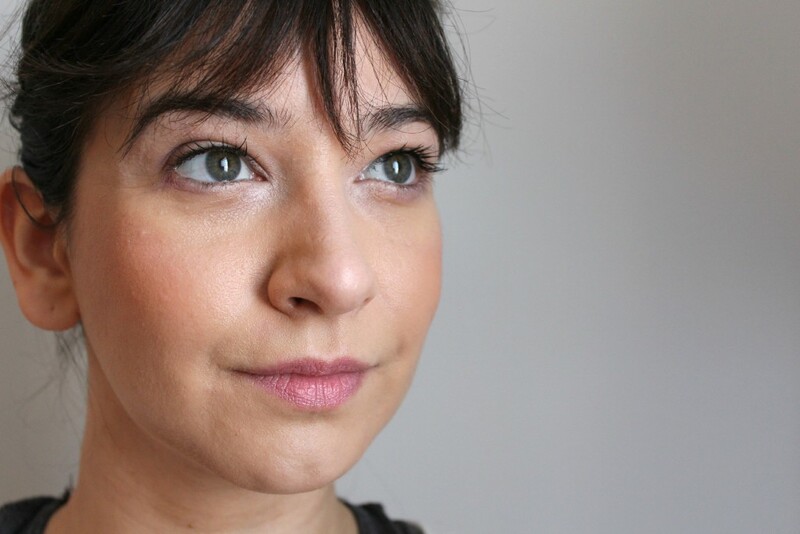 As a result, Make Up Forever released a limited-edition Desire Me Blush Trio. The colours of the palette reflect the makeup Anastasia (the main character) would wear. In sum, her character is simple and natural. Not one to preoccupy herself with heavy makeup. More of a chapstick kinda gal. Makeup Forever Desire Me Cheeky Blush Trio: comes in a velvet keepsake drawstring pouch, three Artist Shadows/Blushes (shades I-526, I-808, S-748) and a Precision Blush Brush #150. Overall, the shades are universal and flattering. I do find that they're not as pigmented as other Make Up Forever Artist Shadows. But, that can be a good thing as they're quite bright except for the light shade which makes an awesome highlighter.